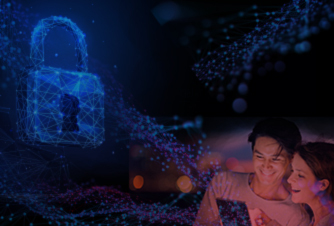 We are looking for forward thinkers to help us refine the Bitdefender 2019 version into a flawless security product! We will be accepting only 150 people, and those selected should be eager to commit to an engaging, but demanding experience. The beta version may have bugs, so we expect you to have a high tolerance to possible inconvenience. 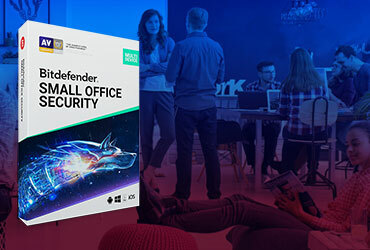 On top of this, you should be willing to constantly communicate and provide feedback to the Bitdefender team. All interactions will take place on a secure online platform, available to finalists only. Members can participate in individual beta testing tasks as well as engage in-group discussions with other members. While we welcome beta testers from all parts of the world, please note that the program is only available in English.